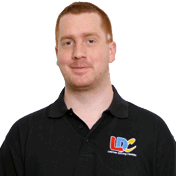 I can honestly say that the initial chat and the approach that Lewis took with me gave me complete confidence in the LD System. The LDC handbook which was provided to me enabled me to continue learning driving skills even after my lesson on the road had ended. Overall, I would highly recommend Lewis to anyone wanting to learn how to drive. 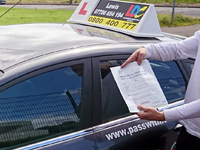 I started me lessons exactly a month ago and I'm pleased to say that I passed my test today on my first attempt.